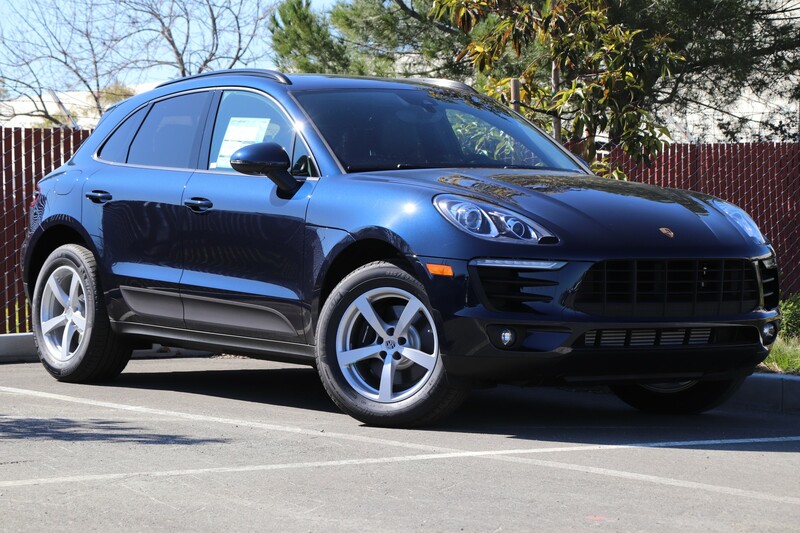 Are you shopping for a new Porsche sports car or SUV lease? You’ve come to the right place! No matter which model suits your personality, you’ll find a variety of Porsche lease specials for the Panamera, Macan, and more. 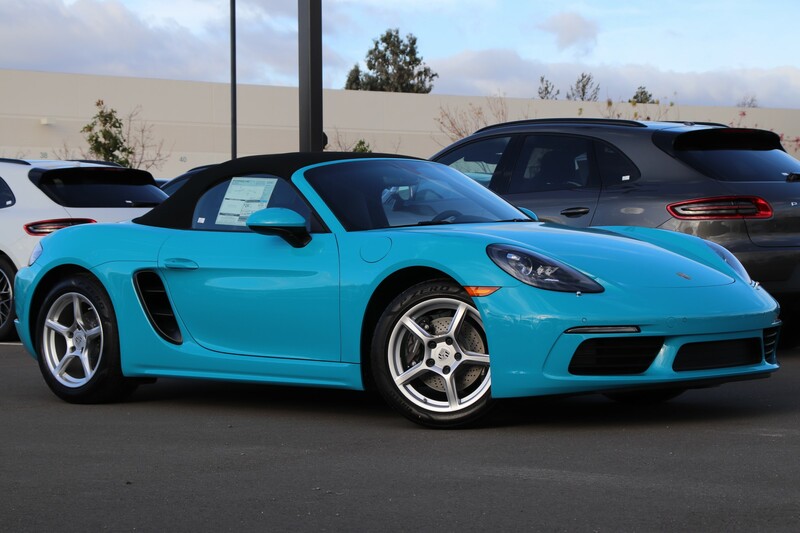 Porsche Fremont strives to make the buying process rewarding for our San Jose and Palo Alto customers. So, you’ll always find a great opportunity to save on a new Porsche when you browse our Porsche specials! Stock #7476. Lease for $649/mo. plus tax for 36 months. 1 at this offer. 36-month lease with $4,995 due at signing. Plus tax and or other taxes, tag, title, registration fees and other doc fees. 7,500 miles per year. Residual value at lease end equals $33,517. With above average credit. Offer expires 04/30/2019. Stock #7379. Lease for $699/mo. plus tax for 36 months. 1 at this offer. 36-month lease with $4,995 due at signing. Plus tax and or other taxes, tag, title, registration fees and other doc fees. 7,500 miles per year. Residual value at lease end equals $40,839. With above average credit. Offer expires 04/30/2019. Stock #7548. Lease for $999/mo. plus tax for 36 months. 1 at this offer. 36-month lease with $4,995 due at signing. Plus tax and or other taxes, tag, title, registration fees and other doc fees. 7,500 miles per year. Residual value at lease end equals $40,839. With above average credit. Offer expires 04/30/2019. Stock #7435. Lease for $1,599/mo. plus tax for 36 months. 1 at this offer. 36-month lease with $4,995 due at signing. Plus tax and or other taxes, tag, title, registration fees and other doc fees. 7,500 miles per year. Residual value at lease end equals $70,802. With above average credit. Offer expires 04/30/2019. 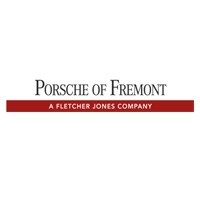 Why Lease with Porsche Fremont? 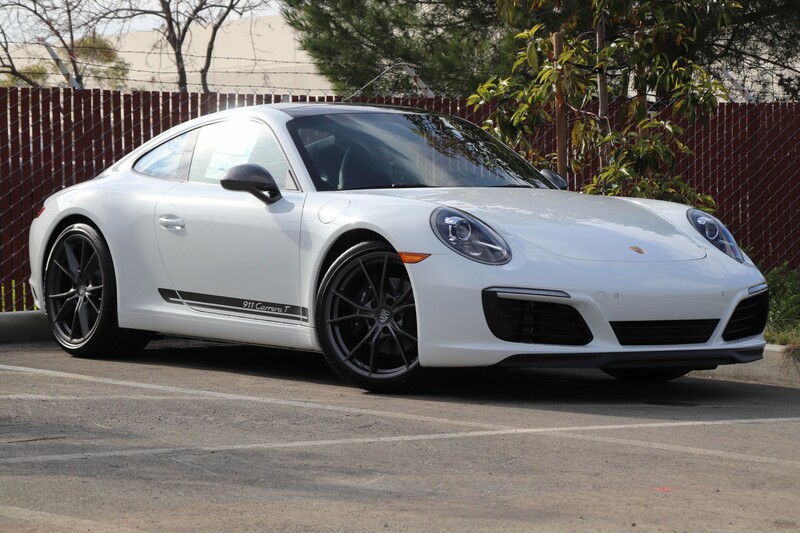 Leasing a Porsche has a long list of benefits, such as low monthly payments and access to the latest technologies. However, when you lease with Fletcher Jones by taking advantage of any of our Porsche specials, you can expect much, much more, including a complimentary wellness check and discounts on parts and labor. Not to mention, our finance team will work with you to ensure you get the best Porsche lease terms and rates available. 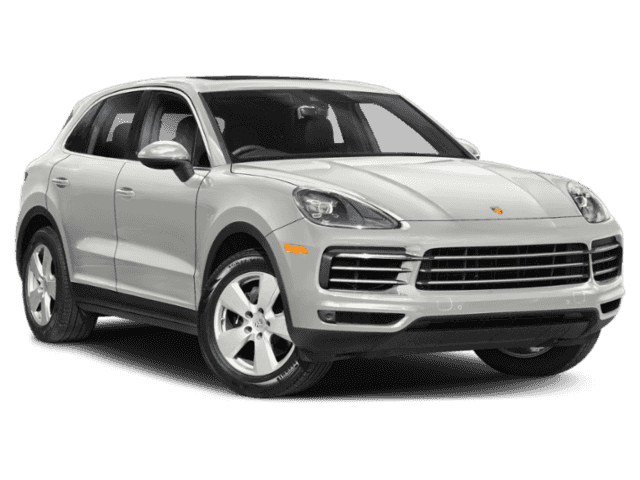 Interested in one of our Porsche lease offers or have questions about how much it costs to lease a Porsche? Schedule a test drive near Redwood City and Walnut Creek! Be sure to get pre-approved online to get the process moving.